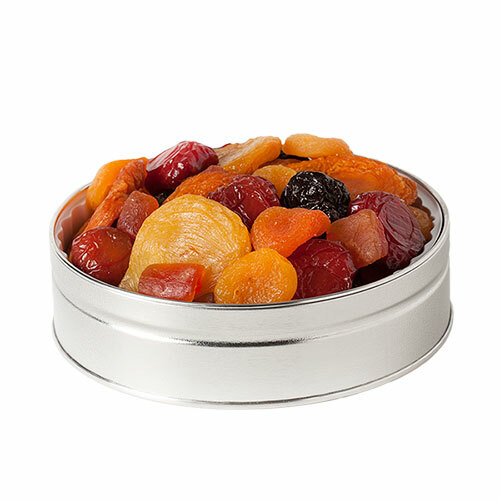 Exquisite, hand-picked peach, pear and sour plum halves balanced with hearty, whole pitted prunes and imported apricots. Rounded out with a bit of papaya chunks for lingering sweetness. 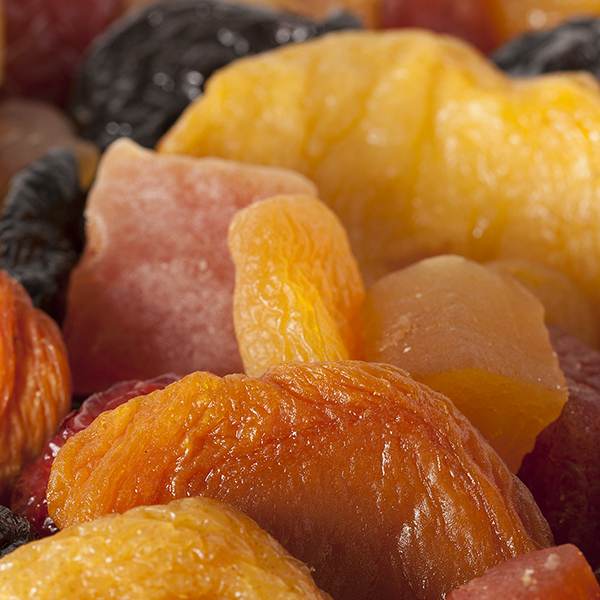 Please note that dried fruits contain sulphur dioxide for color retention and may contain occasional pit fragments. NUTRITION FACTS: Serv. Size: about 1/4 cup (30g). 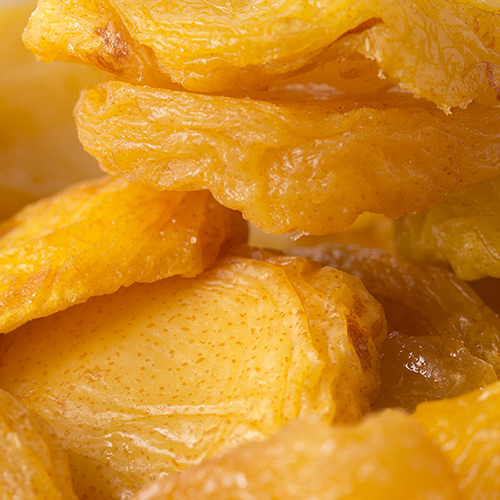 Amount Per Serving: Calories 80, Total Fat 0g (0% DV), Sodium 5mg (0% DV), Total Carb. 20g (7% DV), Fiber 2g (9% DV), Sugars 14g, Protein <1g, Vitamin A (10% DV), Iron (4% DV). Not a significant source of Fat Cal., Sat. Fat, Trans Fat, Cholest., Vitamin C or Calcium. 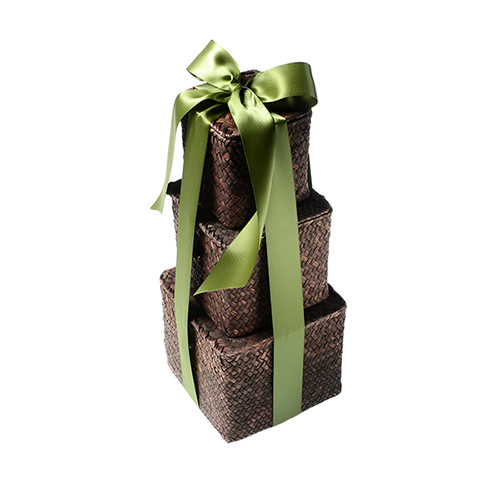 Percent Daily Values (DV) are based on a 2,000 calorie diet. 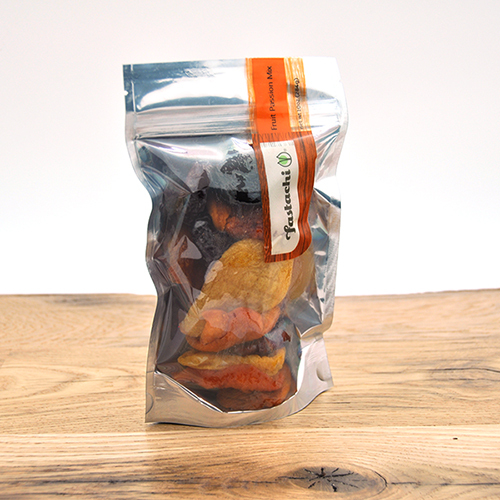 INGREDIENTS: DRIED PEACHES, DRIED PEARS, DRIED PRUNES (PITTED PRUNES, POTASSIUM SORBATE [TO PRESERVE FRESHNESS]), DRIED PLUMS, DRIED IMPORTED APRICOTS, DRIED PAPAYA (PAPAYA, CANE SUGAR), SULFUR DIOXIDE FOR COLOR RETENTION. ***May contains occasional pit fragments.